Our global team of professionals have been solving bulk material handling problems around the world for over 70 years and are available to provide expert advice and assistance on all of your bulk material handling questions and problems. By tracking down even the smallest misalignment with advanced laser technology, you can optimize efficiency and reduce excessive equipment wear. Because precise alignment is critical to the efficiency and performance of your conveyor system, when the equipment comes out of alignment, measurement tools have to be able to determine tolerances within fractions of inches. Even a tracking problem that’s only an eighth of an inch or smaller can cause excessive wear on the belt and other problems. 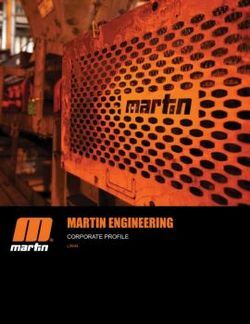 The MartinPLUS® Process Improvement professionals at Martin Engineering use the most advanced laser measurement technology to pinpoint problem areas in component alignment, and we offer this as a free service to all of our customers. 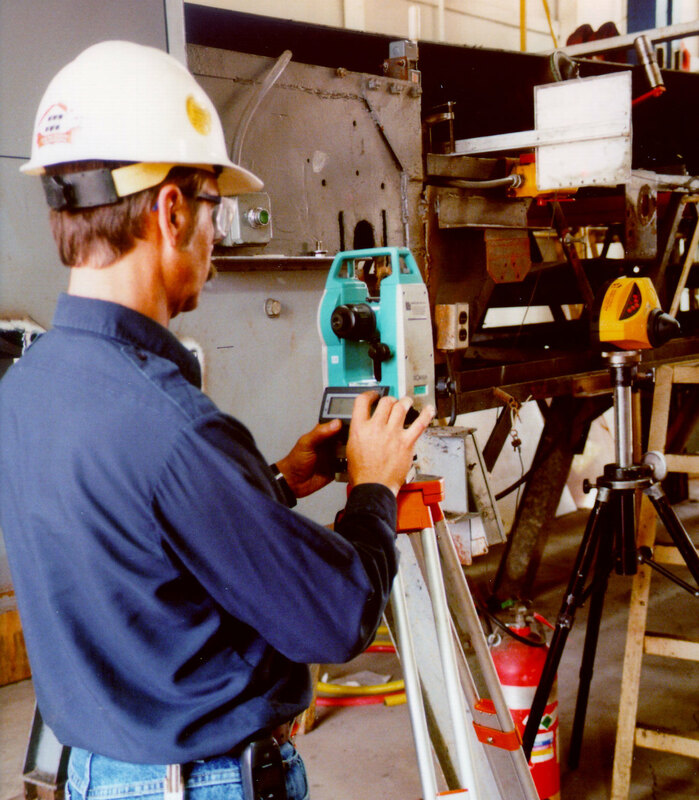 To accurately measure the alignment of stringers, pulleys, idlers and other components, our trained, experienced technicians use a laser that directs a beam of light up to 500 feet along the conveyor track, then measures variances against the beam and analyzes the alignment in three planes. 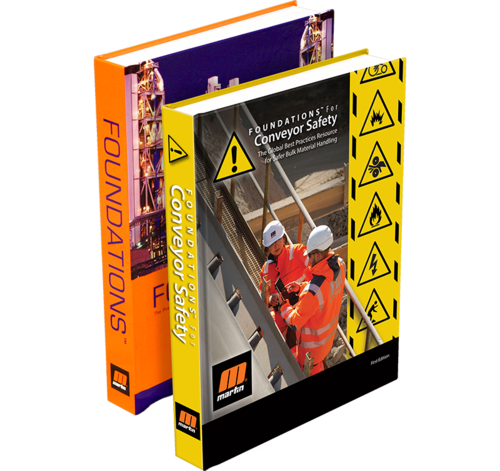 Upon completion, the results of the assessment and any necessary corrections are outlined on a detailed report that is provided on site. 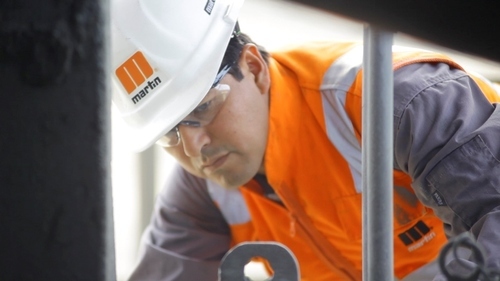 To learn more about the benefits and to find out if a free professional MartinPLUS® Laser Conveyor Survey is right for you, talk to one of our experts. We’re standing ready to listen to you describe your operation and offer recommendations on how to optimize your conveyor component alignment. Our technicians and engineers are available to provide expert advice and assistance on all of your bulk material handling questions and problems. 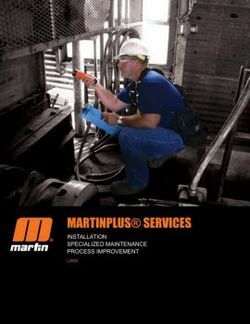 Need help with equipment installation, specialized maintenance, or process improvement? Our brochure explores all of our services.